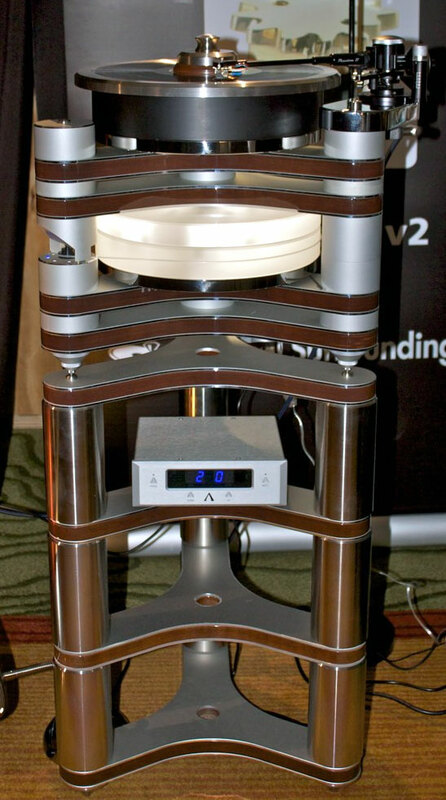 Greg Roberts was at the RMAF with his Volti Audio Vittora Speakers. They were simply shocking. 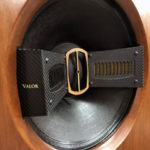 The speakers look for all the world like a cross between a Klipschorn and a Klipsch La Scala, but sounding like some of the very best horn speakers I had ever heard. Another big surprise was in Musical Surroundings room. They were showing Clearaudio’s newest turntable the Clearaudio Master Innovation Wood turntable and the custom turntable stand. The turntable goes for $24,000 in Maroon Peak and the stand for $8,000. This combo is an amazing example of trickle-down technology. This $32,000 combo gives you an unbelievable amount of the sound of the $170,000 Clearaudio Statement turntable. I know this isn’t an inexpensive turntable, but I was shocked to see what they had built for the price. 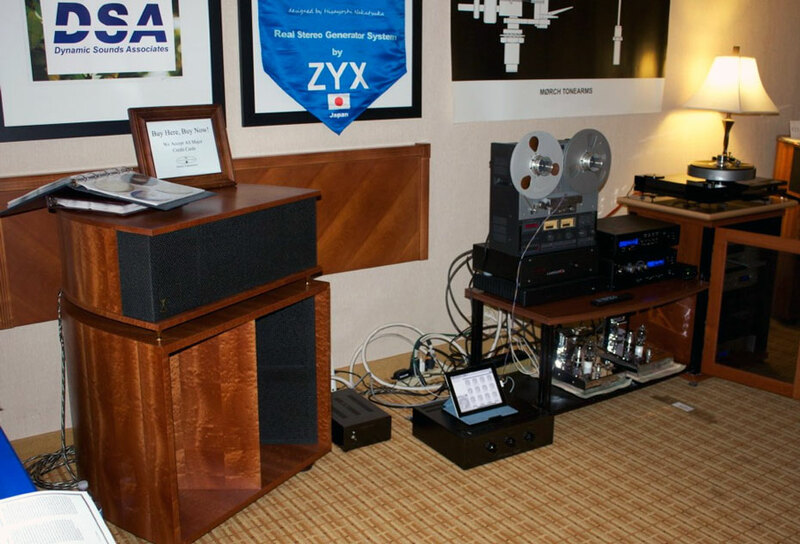 In fact, this was the best sounding Clearaudio/Aesthetix room I have heard at a show. Garth at Musical Surrounding put together a great sounding room. The ESS (Electro-Static Sound) Labortories speakers came as a total shock to me. At recent shows I had heard some other companies that were using revised versions of the Heil driver. To be honest I didn’t even know ESS Laboratories was still in business. The company started in the 70s with a product that was a hybrid of conventional woofers, passive radiators, and electrostatic tweeters. 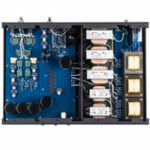 Then, the company moved to making speakers with Dr. Oscar Heil’s Air Motion Transformer, which has recently relocated its facilities in Southern California and is proud to announce the introduction of its enhanced ESS-Heil Air-Motion Transformer. At that time I owned Quad 57s, but took home a pair to listen to. 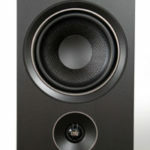 The AMT 1s bit my head off and the bass was boomy. It was a huge step down from the Quad 57s. 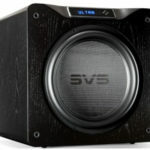 This is why I was so surprised to hear speakers that looked almost the same as the AMT 1s and a couple of other models that all sounded very listenable. I don’t know what they have done to change the speaker, but some miracle has taken place. Well, it wasn’t exactly a room but Nick and Jennifer Atocha of Atocha Design had the one thing I wanted most at the show. 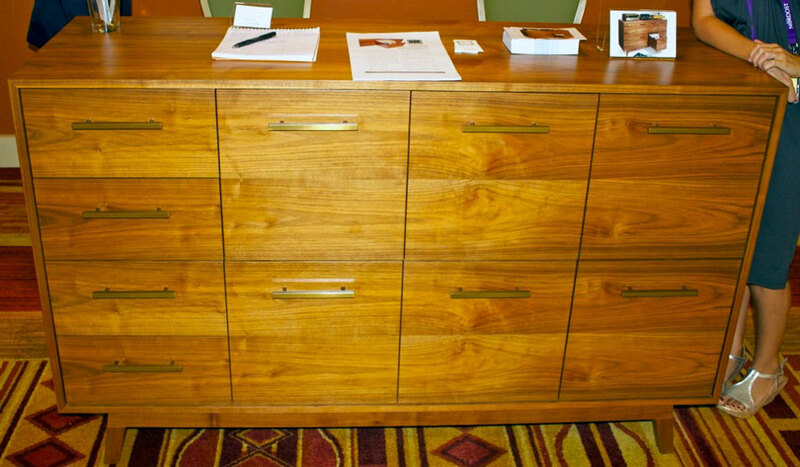 Sitting out in lobby of the Marriott was the best looking LP storage cabinets I had ever seen. Their record cabinet is a perfect example of functional beauty: Each drawer holds about a hundred LPs and providing easy access from the top like the bends at record stores. Such lovely people with such a lovely product. Then there was the system that had the Kaiser Kawero speakers driven by Concert Fidelity electronics. The source was an Esoteric digital player and Denon turntable form the 1970s. 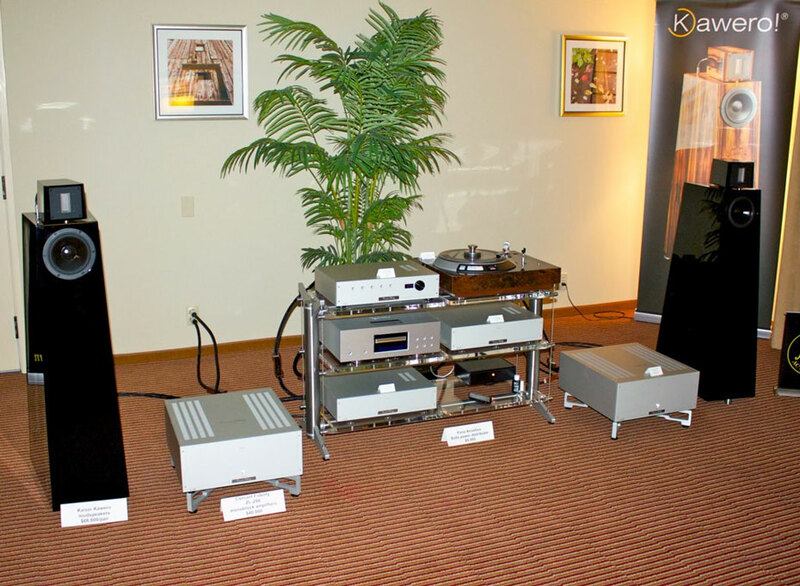 Admittedly, the price of this system was nearly $150,000, but the sound was shockingly good for any system at an audio show.